VALLEY STREAM, Long Island (WABC) -- Police arrested a Brooklyn man in a robbery Wednesday in Valley Stream. Jeremy Singleton, 30, faces robbery and weapons charges. 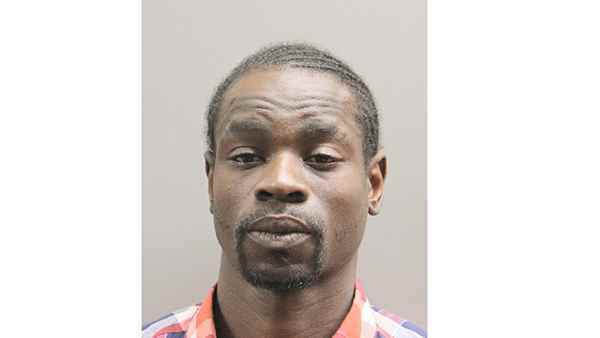 According to the Nassau County Police Department, a man operating a 2016 Ford Omnibus van was dropping off passengers at the Green Acres Mall, when Singleton remained behind and said he wanted to return to Queens. As the victim was turning the vehicle around, police said the suspect put a gun to the driver's head and demanded money. The victim got out of the van, and police said Singleton got into the driver's seat and drove off. The victim called police, and with the help of a passerby, followed the defendant to 650 W. Sunrise Hwy., where he parked the van and fled on foot. Nassau police chased the suspect and arrested him. Police said a handgun and proceeds from the robbery were recovered on Singleton.